Before leaving for Germany I was able to get my first garden planted! I’m so excited I finally have a garden! Spring was busy with bees, and working to keep the fruit trees healthy. I decided to not start to many projects at one time, and thought it would be better to wait until fall to try growing some veggies. Here are a few photos of the work in progress! The raised garden beds were built back in February but we didn’t put the gopher wire on till August. Hopefully no gophers will get to our veggies! We sowed our first seeds on August 23rd. 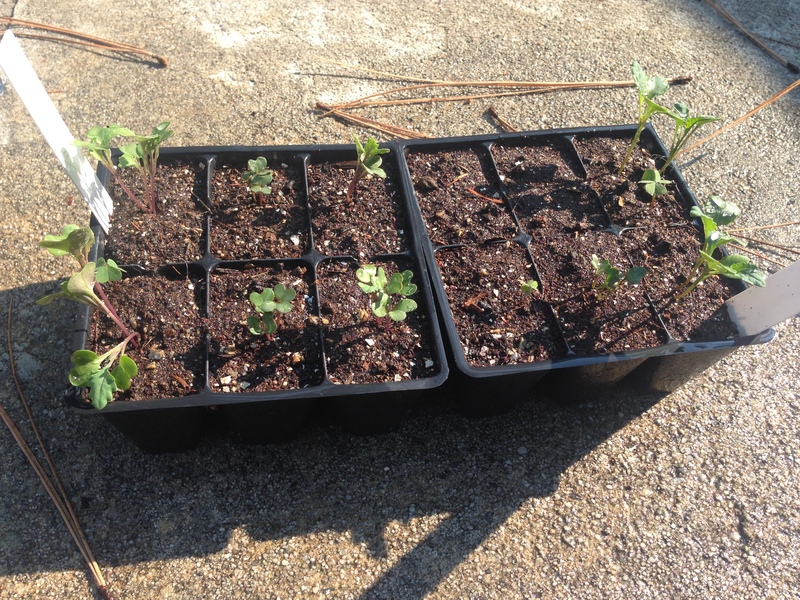 My husband sowed cabbage, and I sowed kale. 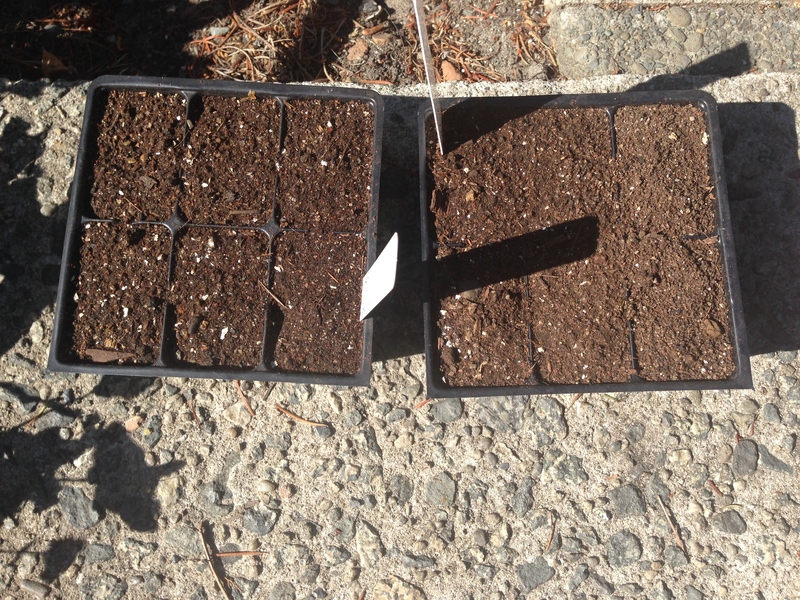 We sowed organic seeds from Johnny’s and Baker Creek. A week later, the first sprouts appeared! 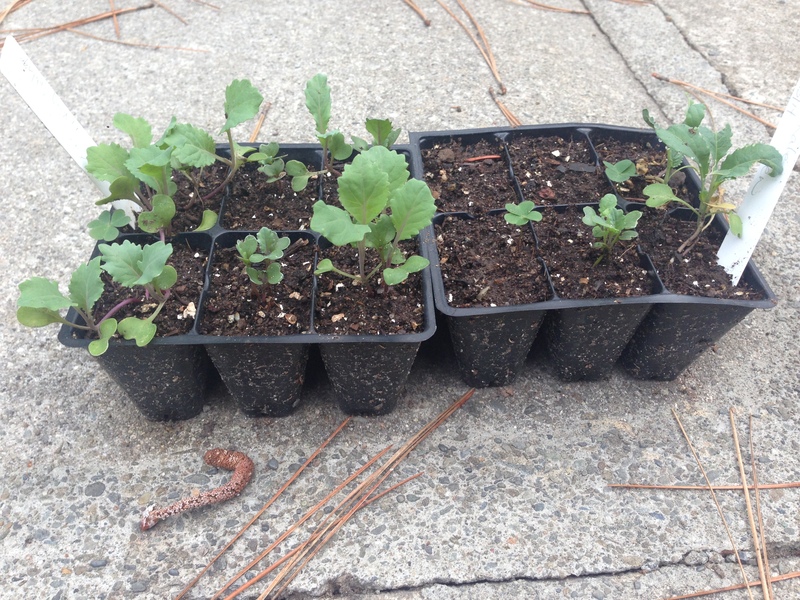 The ones on the left are cabbage, the ones on the right are kale. Two weeks later, they were growing strong! 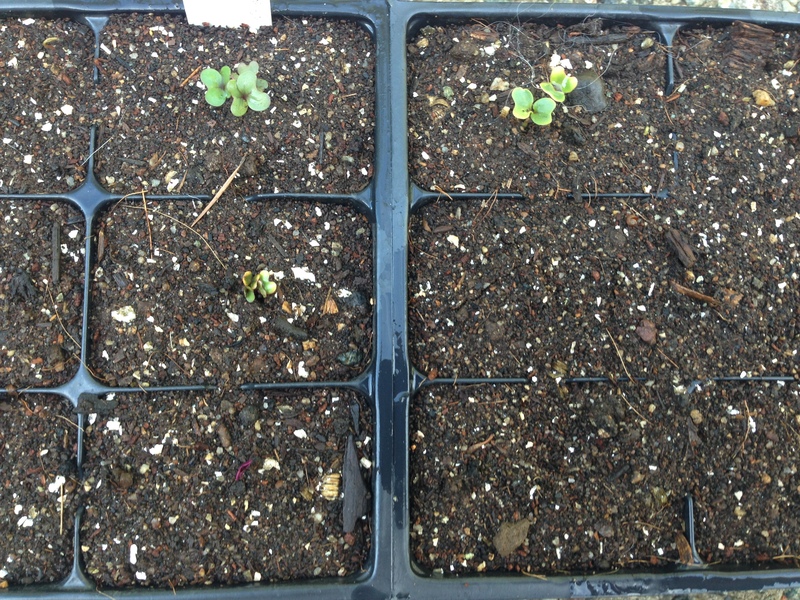 By September 19th the cabbage (left) was almost ready to plant. The Kale needed a bit more time. 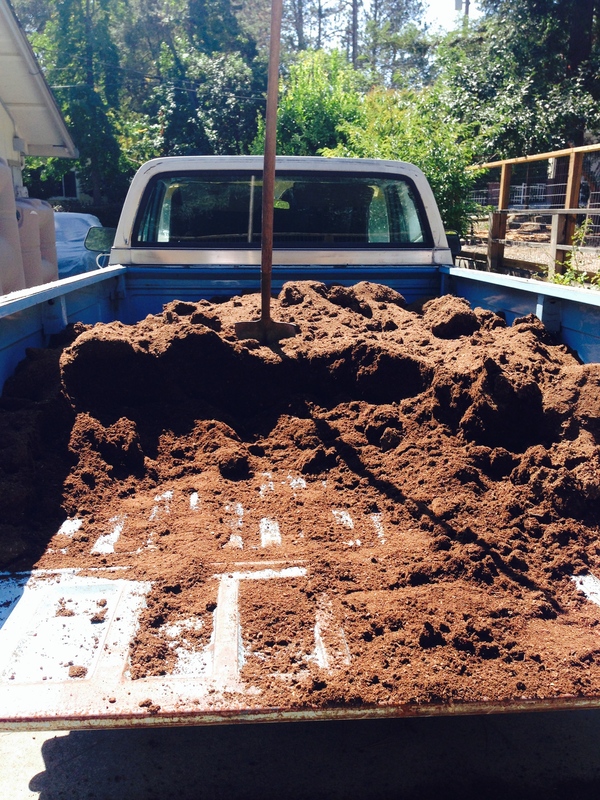 I picked up a yard and half of Sunland Organic potting soil for my raised bed. 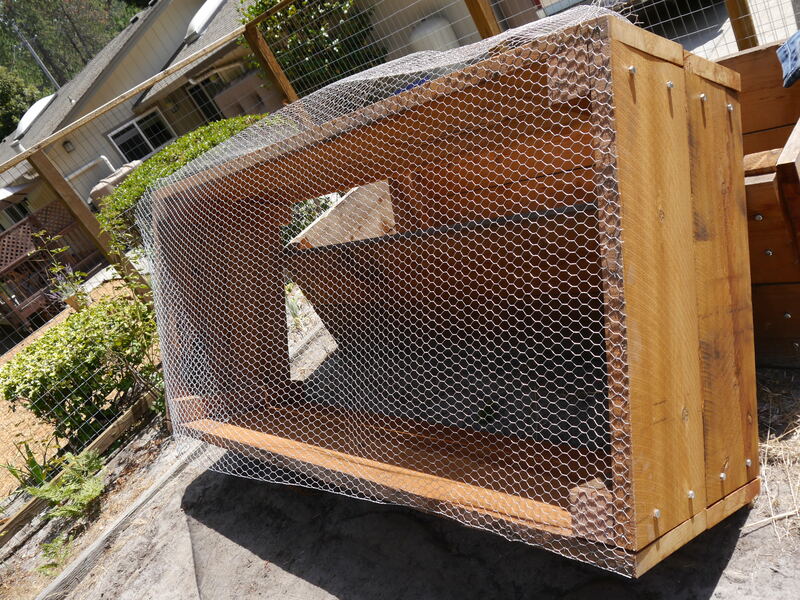 Thankfully, my husband helped move it into the raised bed. 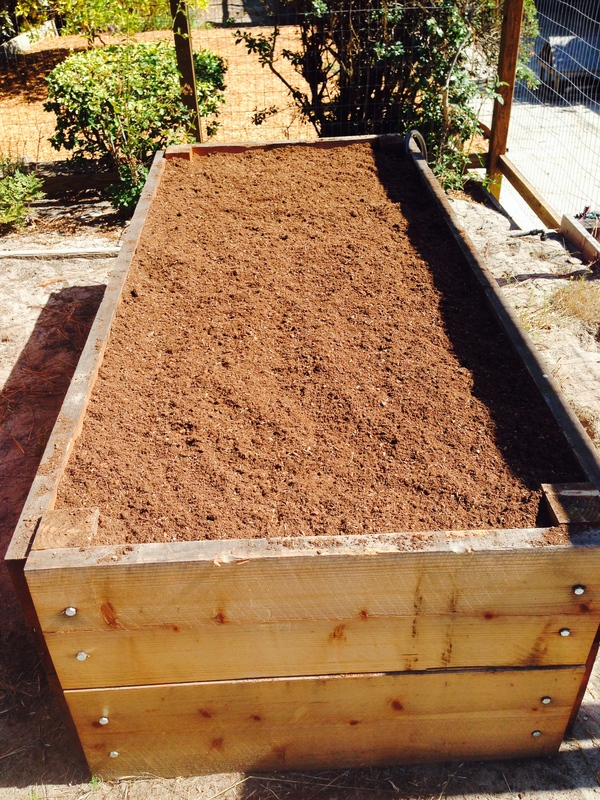 All ready for irrigation and veggies! 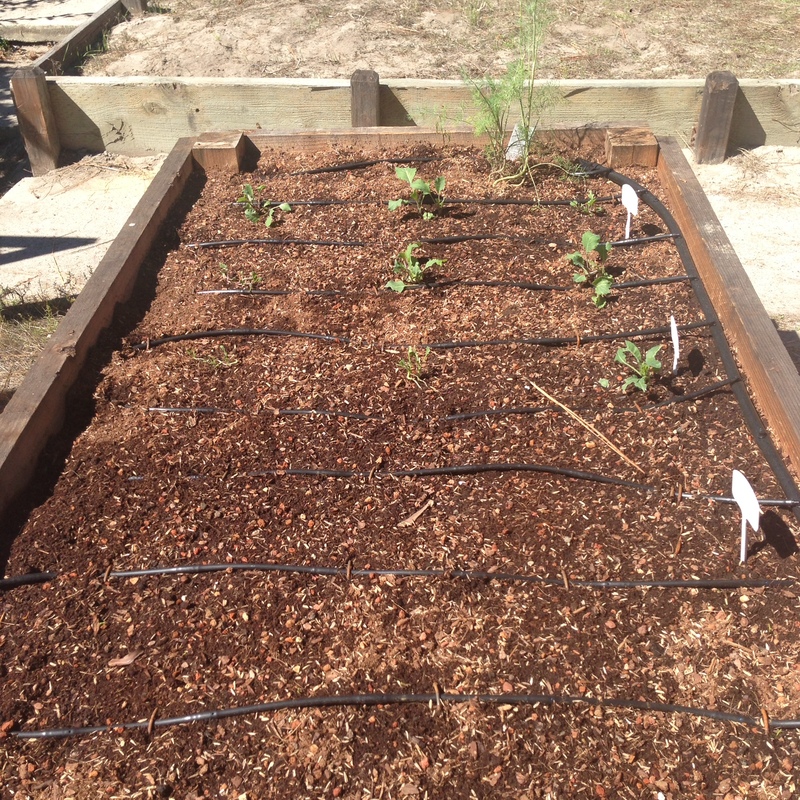 I got the irrigation set up at the end of September, planted the seedlings, and directly sowed some carrots and arugula. 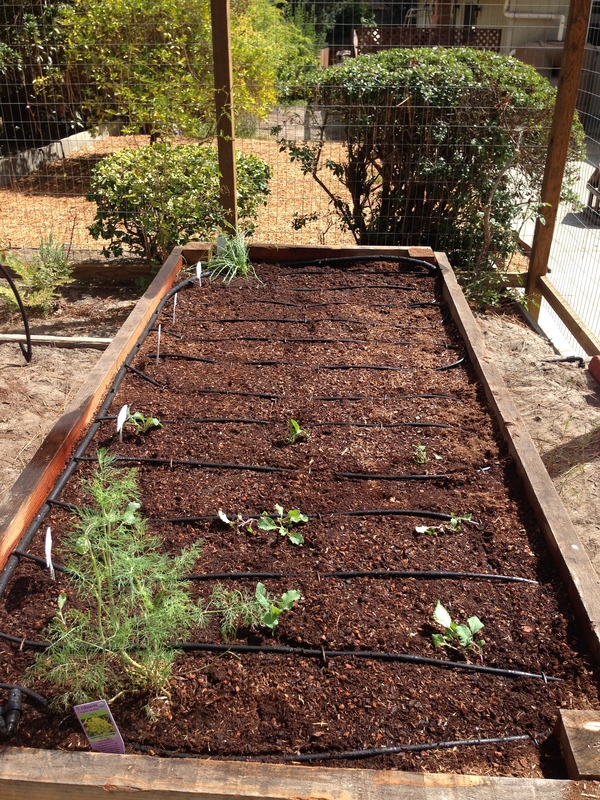 I planted some dill and chives as companion plants because I read they help with pest control. 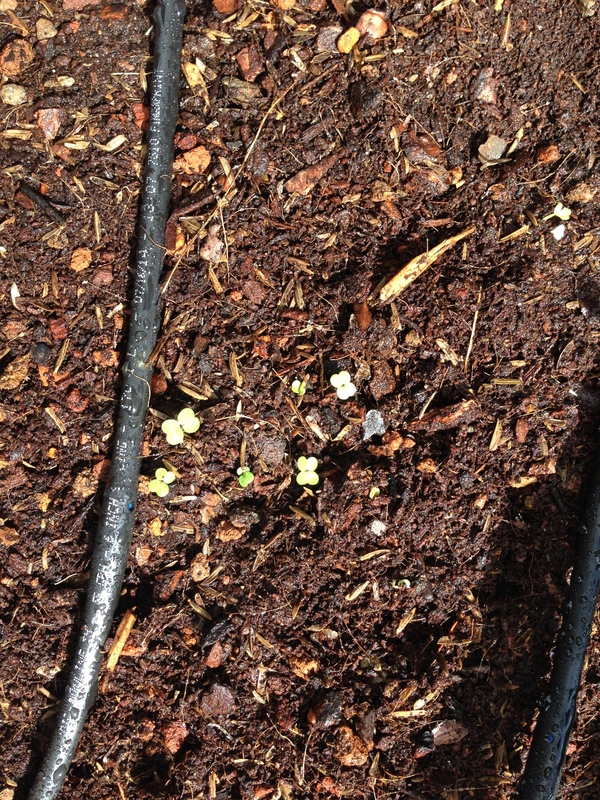 About five days after directly sowing the arugula seeds, the first sprouts emerged! Here’s the garden the day before departing for Frankfurt. I’m excited to see how things have changed when I get home! Thanks for checking out my first garden! Looks good! I’ve never planted a fall/ winter garden, but hope to this year. Maybe if I get to it, we can compare notes! My only tip would be to keep an eye out for gophers near-by in the years to come. That kind of gopher wire (can) start to disintegrate after a while. This looks great!